The 1000 litre tribund storage tank is a rapid use, multi purpose secondary containment bundin.. The 1,200 litre tribund storage tank is a rapid use, multi purpose secondary containment bunding sy.. The 1,800 litre tribund storage tank is a rapid use, multi purpose secondary containment bunding sy.. The 10,000 litre tribund storage tank is a rapid use, multi purpose secondary containment bunding s.. The 2,000 litre tribund storage tank is a rapid use, multi purpose secondary containment bunding sy.. The 2,880 litre tribund storage tank is a rapid use, multi purpose secondary containment bunding sy.. The 20,000 litre tribund storage tank is a rapid use, multi purpose secondary containment bunding s.. 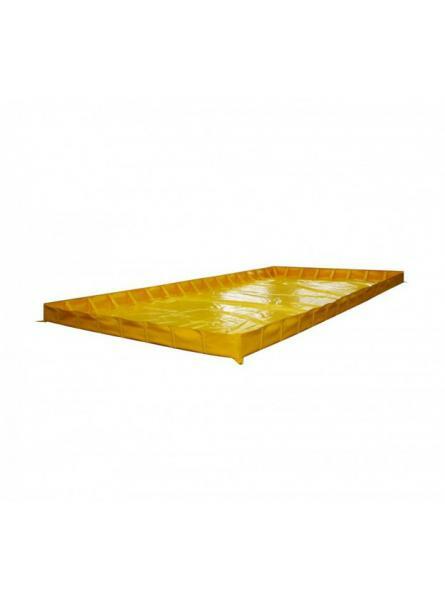 The 270 litre tribund storage tank is a rapid use, multi purpose secondary containment bunding syst.. The 3,600 litre tribund storage tank is a rapid use, multi purpose secondary containment bunding sy..